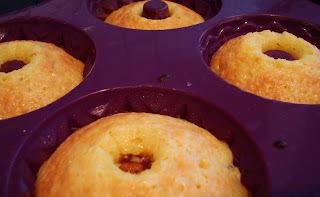 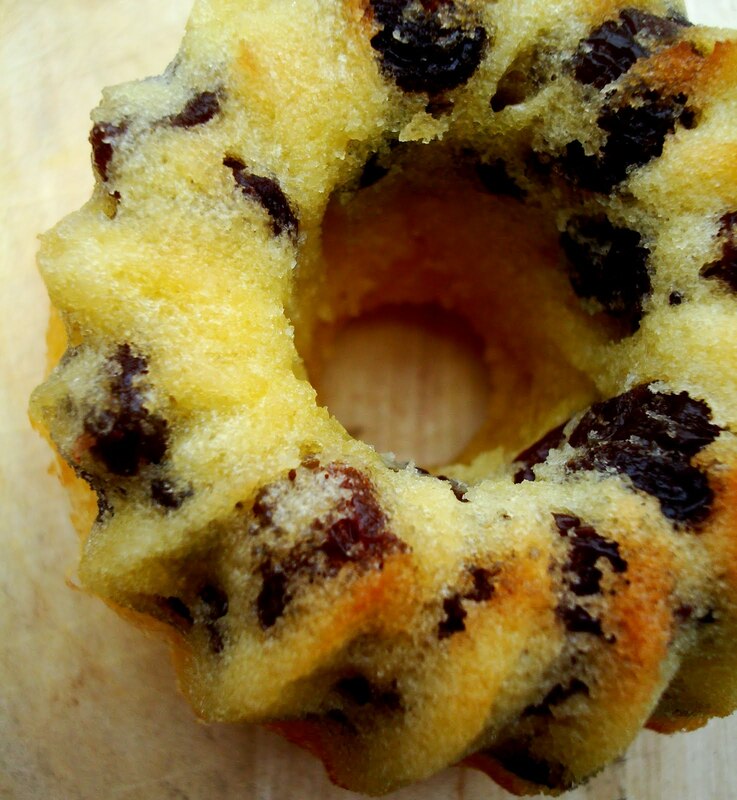 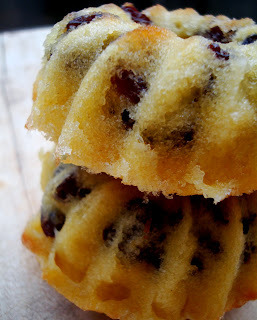 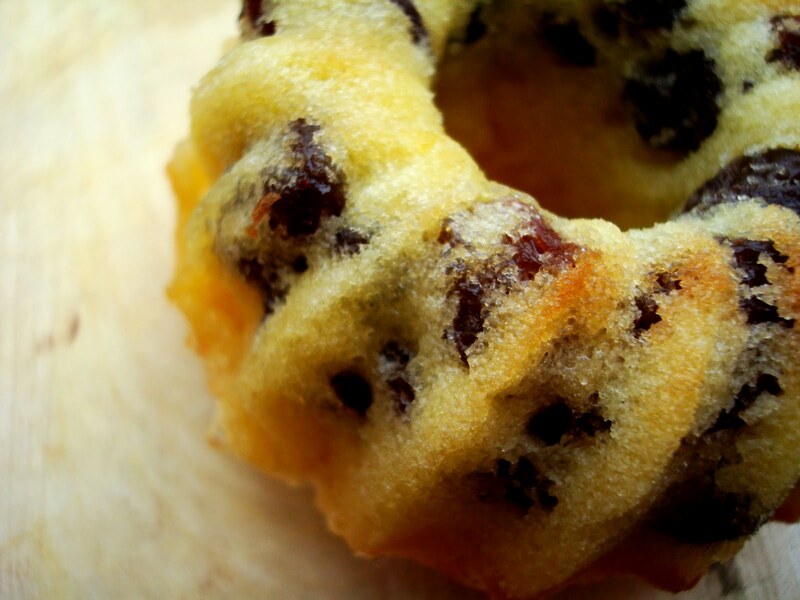 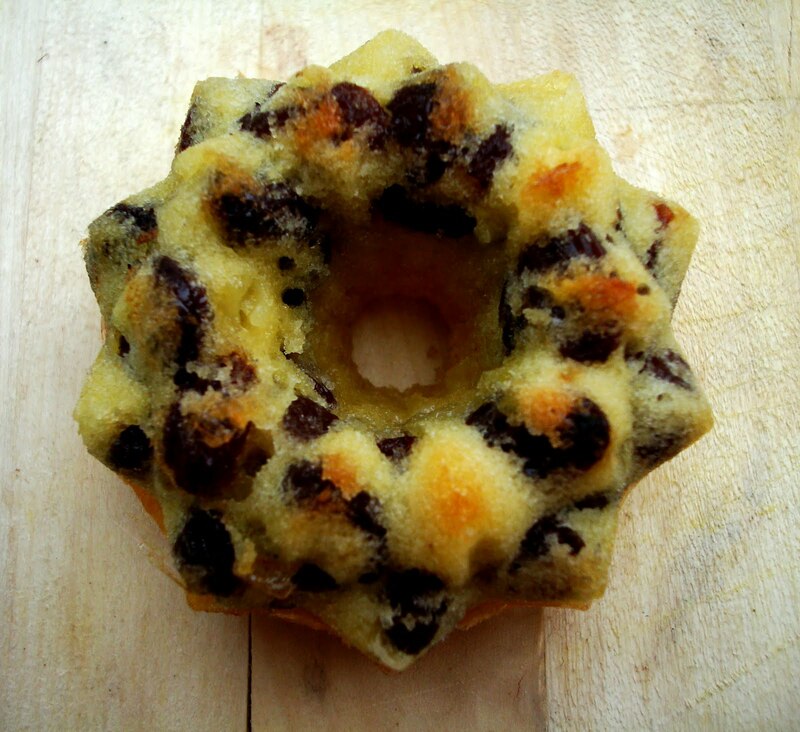 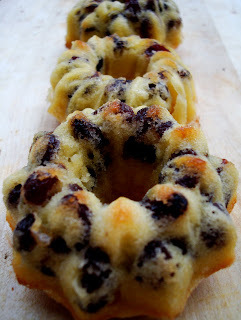 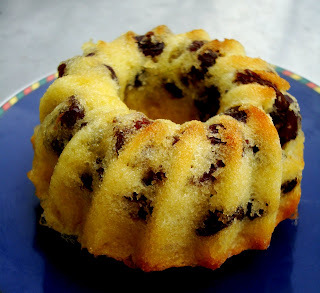 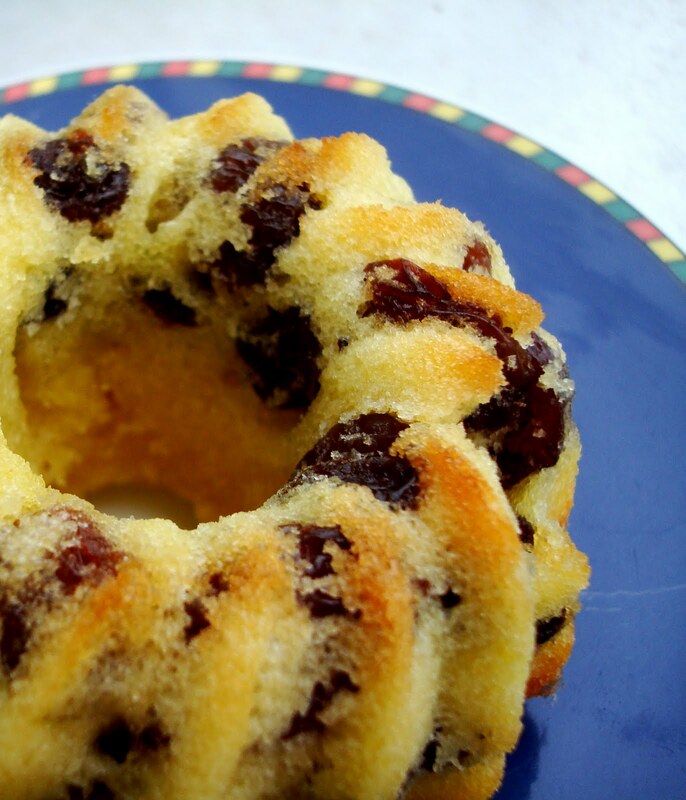 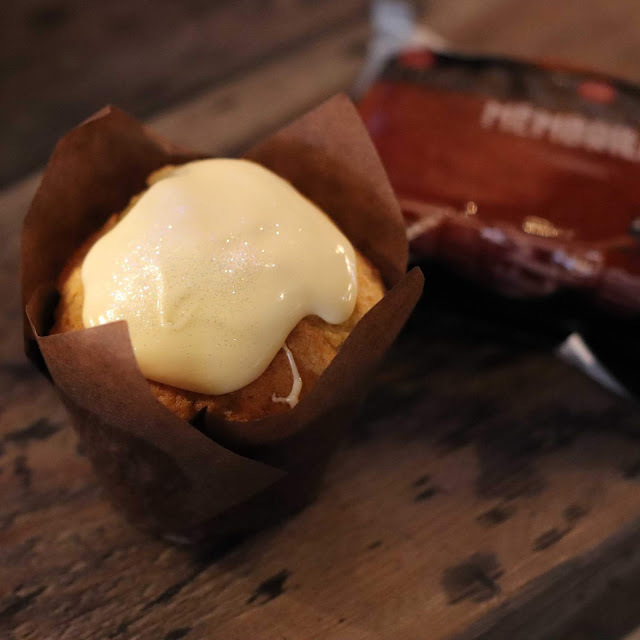 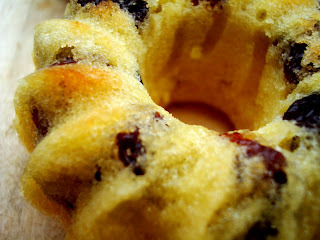 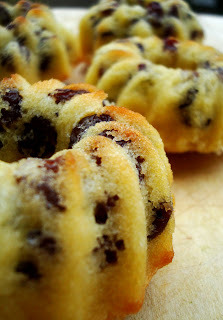 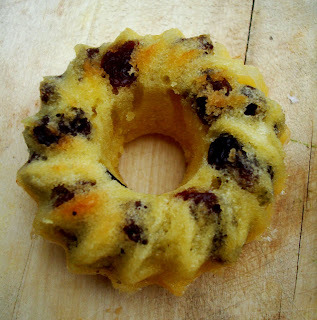 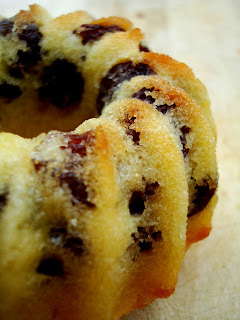 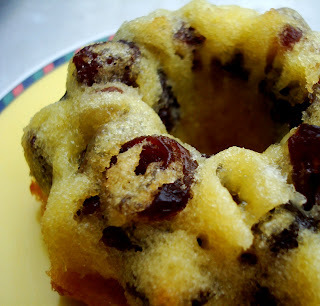 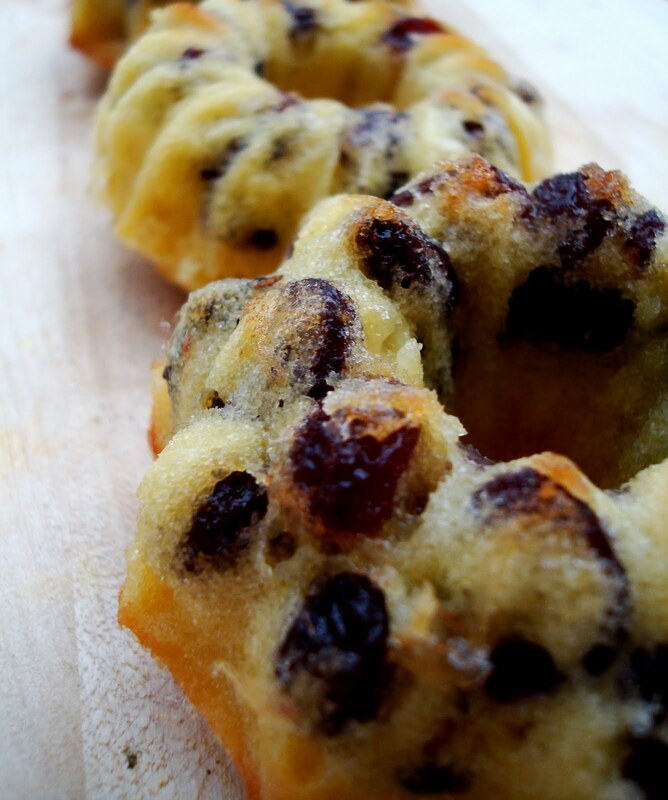 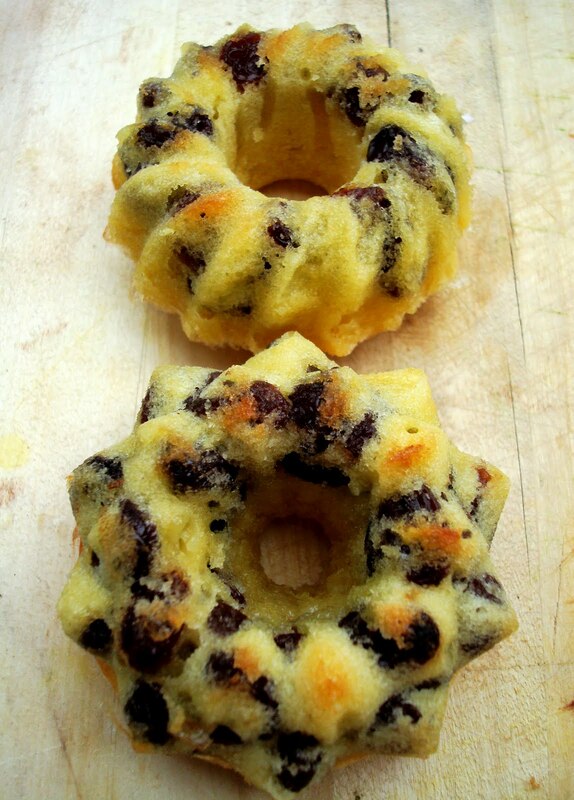 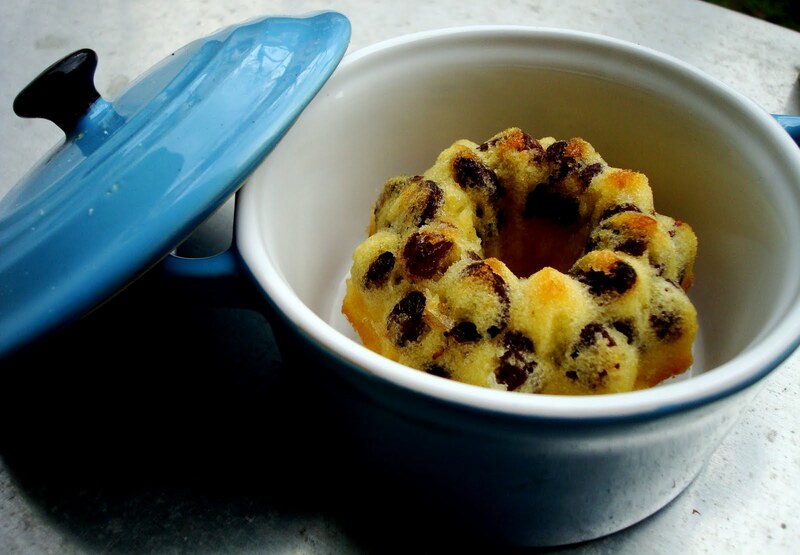 The fist recipe I want to introduce to you is my Mini Sultana Bundt Cakes. 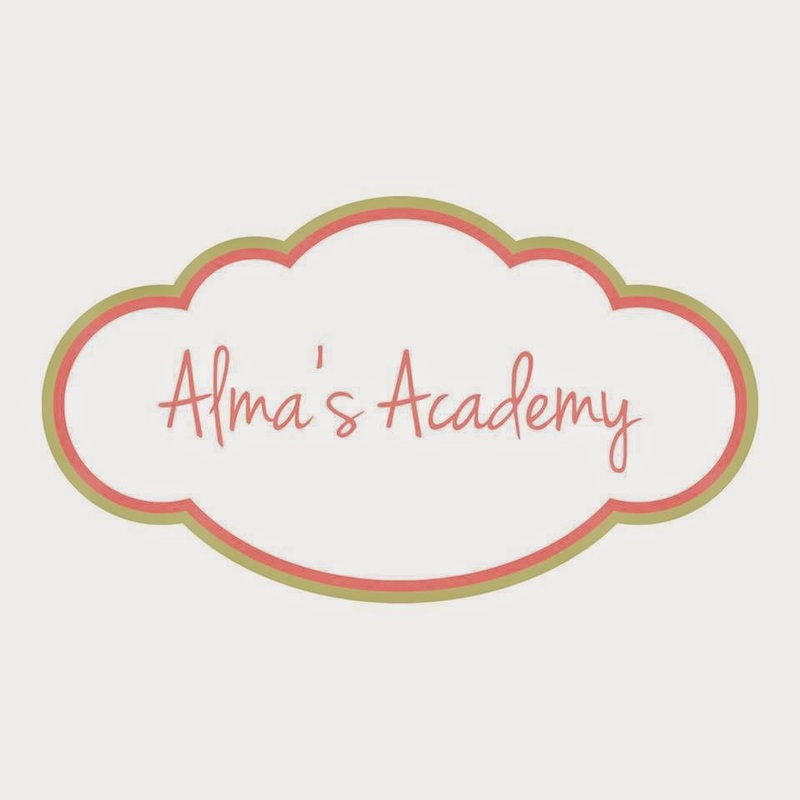 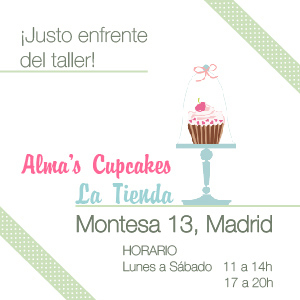 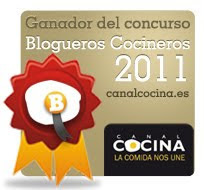 I baked them for a contest (just like the Mini Turrón Bundt Cakes). I basically added sultanas to my favourite sponge cake recipe... 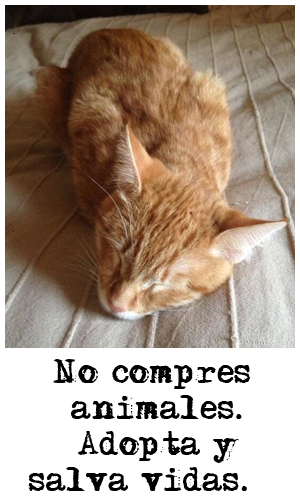 I know, I'm lazy!!! I didn't even soak the sultanas in rum... Not because I didn't want to (I would have loved to)... it's just that we don't have any rum at home... Actually, since I moved to Germany, the only alcoholic drink I consume is beer... and soaking the sultanas in beer seems quite disgusting to me!!! 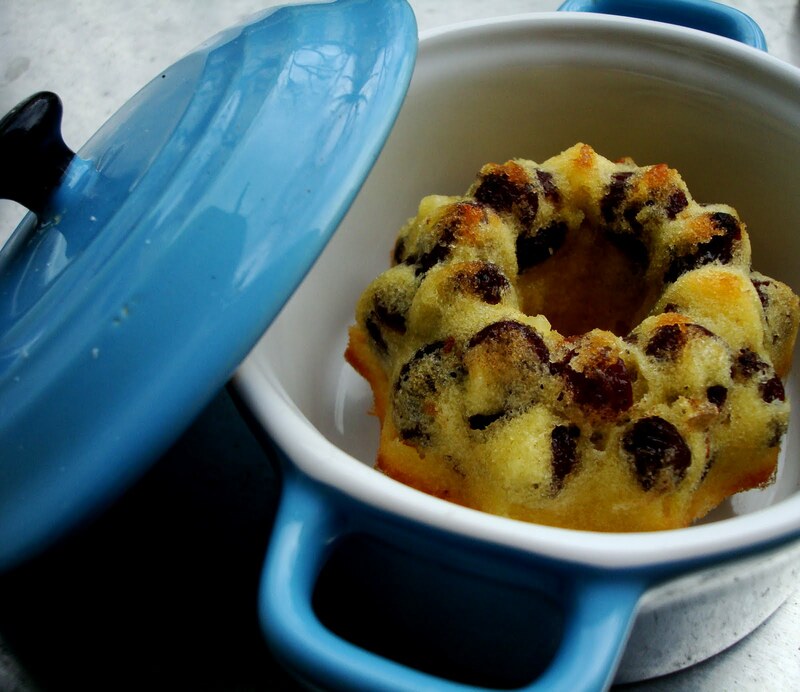 Heat the oven to 180ºC. 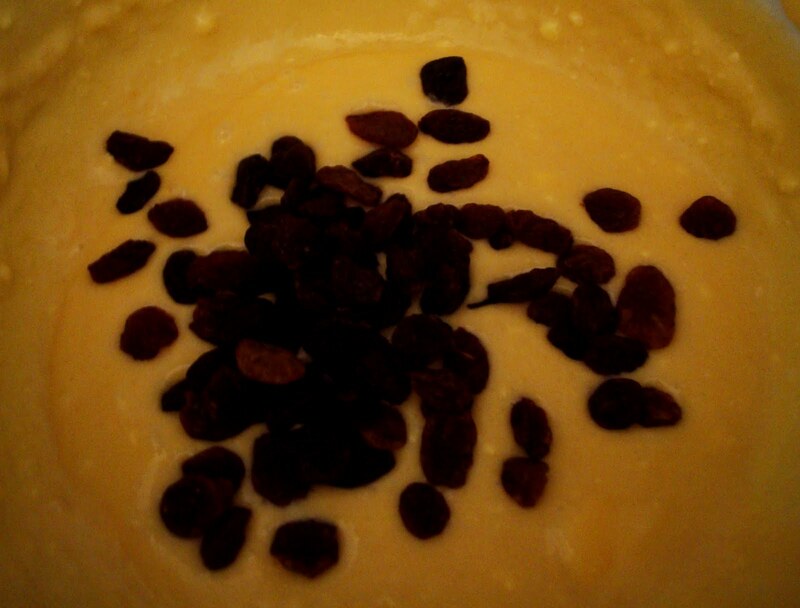 Mix everything, adding the sultanas at the end. After 20 mins in the oven they looked like this. 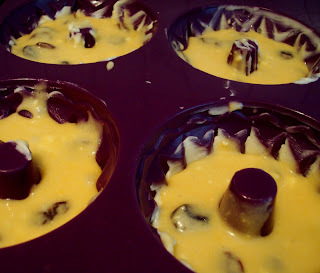 I waited 10 mins before taking them out of the mould. 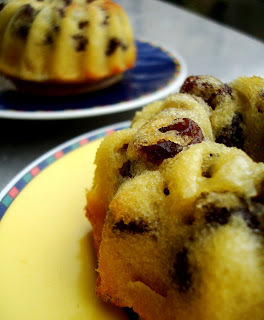 And then went out to the balcony and took some pictures... it was COLD!!!!! !